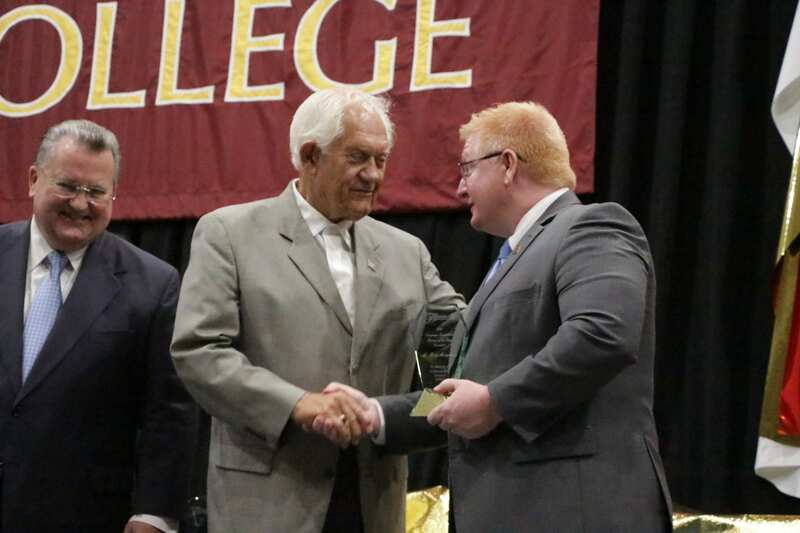 Former educator and legislator Billy Montgomery was honored recently by Bossier Parish Community College for his more than four decades of service to residents and students of north Louisiana. Also honored with Montgomery during the event were SWEPCO, BHP Billiton, the Alta and John Franks Foundation, Citizens National Bank, the city of Bossier City, the Community Foundation of North Louisiana and Red Ball Oxygen. Montgomery was a teacher and coach at Haughton High School and served there as assistant principal from 1970-82. He was principal at the school from 1982-88 and was elected to the state legislature in 1988. He retired as an educator following his election. 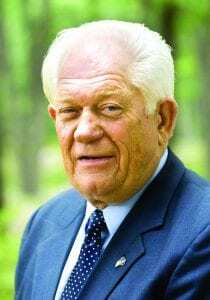 He served five terms in the House of Representatives and during that time he authored the landmark legislation that provided the framework for the current site of BPCC. For his governmental service, Montgomery was inducted into the Louisiana Political Museum and Hall of Fame in January, 2012. Montgomery currently works with the Bossier Parish Police Jury as project coordinator.